After few minutes of browsing, I decided to make a simple tractor using cardboard. I had a cardboard box of recently bought food processor. It was of perfect size. I coloured the cardboard with green acrylic paint. Painted a thick yellow line on the sides. Used two large sized paper plates for the back wheels and smaller ones for the front wheels. Coloured them with yellow and black acrylics. Coloured a toilet paper roll black and used it as exhaust pipe. Used an elastic band to wear it. Punctured two holes in the cardboard and tied the elastic. Making the costume took around 2 hours. Gathering the materials took much of the time. Luckily, I had all the materials at home. And here is T as a farmer driving a tractor. I made this simple baker costume for my LO’s Pre-K Theme party. The theme was “Piece of Cake”. 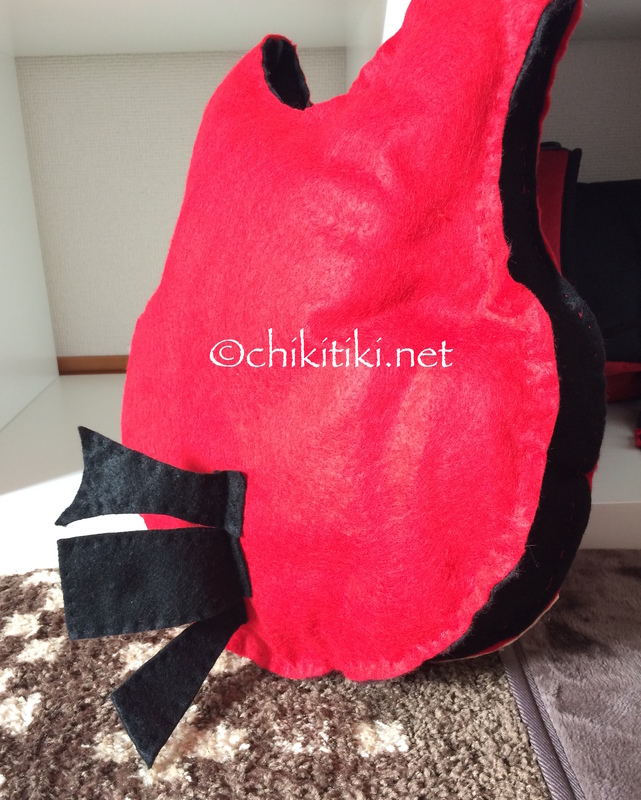 I made the apron using felt. I used an old apron to trace the shape on white felt and cut it. I also made a simple birthday cake using felt and glued it to the apron. The alphabets are pre-cut felt alphabets. We had celebrated Halloween 2016 with our friends in Yokohama. Little T was dressed as BB-8. I had only a week’s time to make the costume. For BB-8’s body, I used the same technique that I used to make angry bird costume. Cut the white felt in the shapes of the front, side and back panel of the cap. My cap’s brim is grey in colour so I didn’t use felt there. If the brim was of some other colour, I would have used grey/white felt to cover it up. 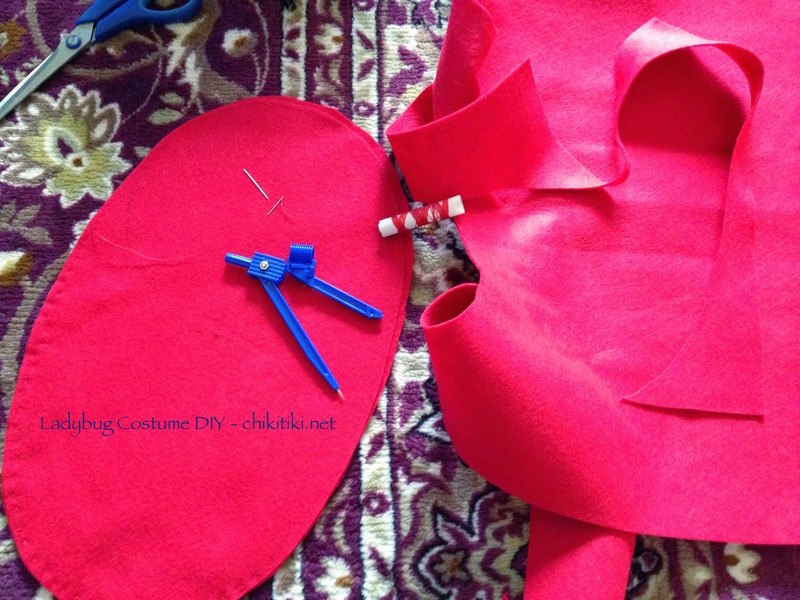 Use fabric glue/glue gun to stick the felt to the cap. For the black optical lens of BB-8, I used the transparent cap of capsule toy and painted it black. You can also cut the styrofoam ball into half, paint it black and stick it on the cap. I have used silver glitter pen to draw a thick outline on the base of the optical lens. Use white acrylic to paint the straw and toothpick. Both ends of the straw must be painted black. Glue the straw and toothpick on the top of the cap. Glue gun works better here. Cut the orange and grey felt patterns for the headpiece. Glue them on the cap. 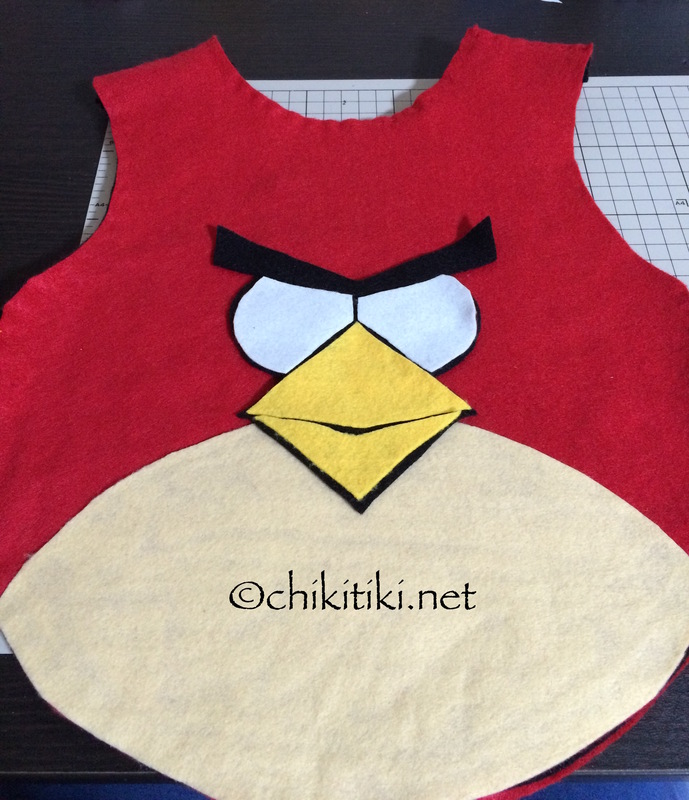 The procedure is the same as the one for making the body of the angry bird costume. Instead of the angry bird pattern, cut the pattern for BB-8 using orange and grey felt. I’ve used a black marker pen to draw the outlines. Note: Its easier to glue the BB-8 pattern on the front side before filling the filler material. Unlike the angry bird costume, for BB-8, I’ve used elastic on both sides to keep them together. It’s Halloween time and this is our LO’s first Halloween party. He is too little to understand Halloween. We decided on Angry Bird costume. I wanted to make the costume simple and comfortable for him to wear. I made this in a hurry but managed to click few pics. 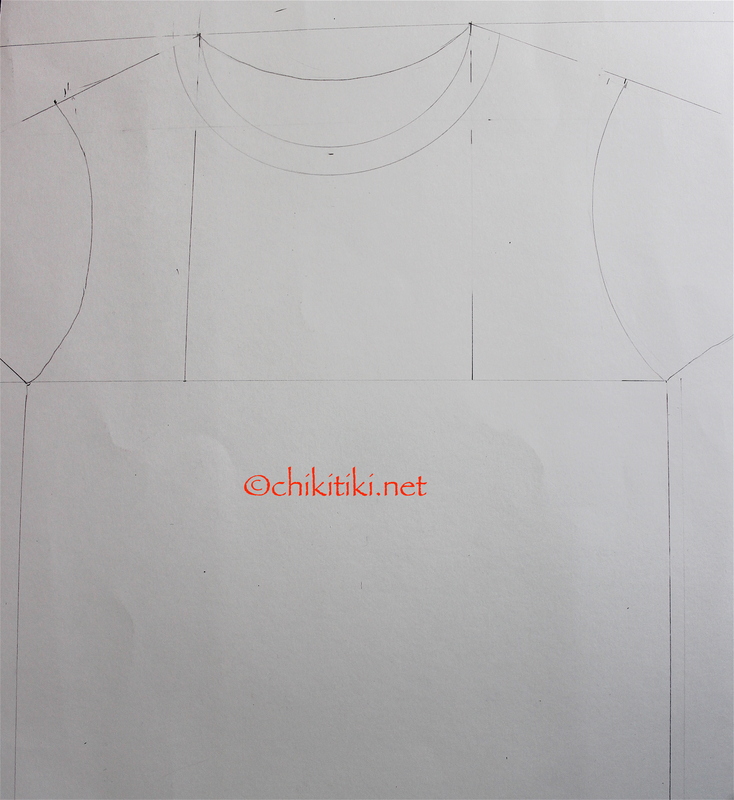 I first drew an outline of his T-shirt on a chart paper. Drew a circle below the collar opening. It’s too big for a compass. 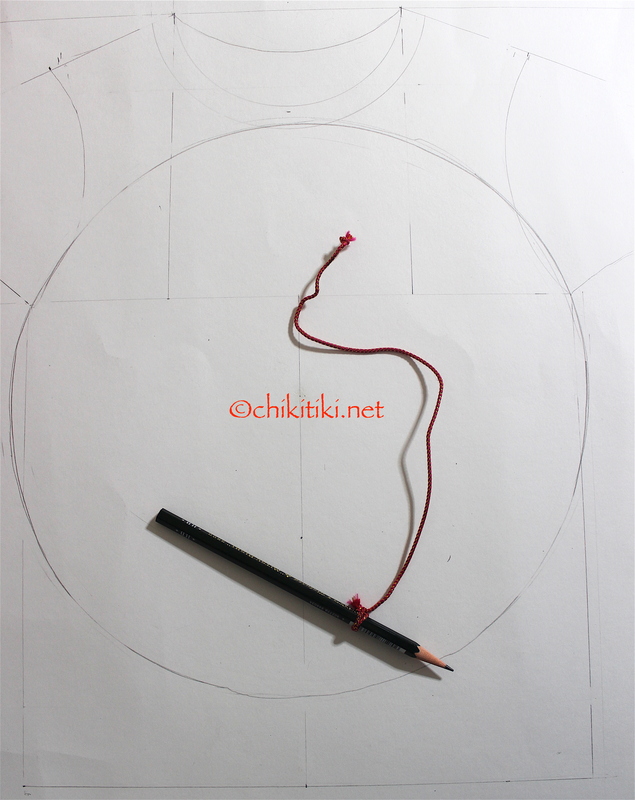 So had to use a thread and pencil to draw the circle. I cut the chart leaving the sleeves. I cut it along the circle at the bottom. 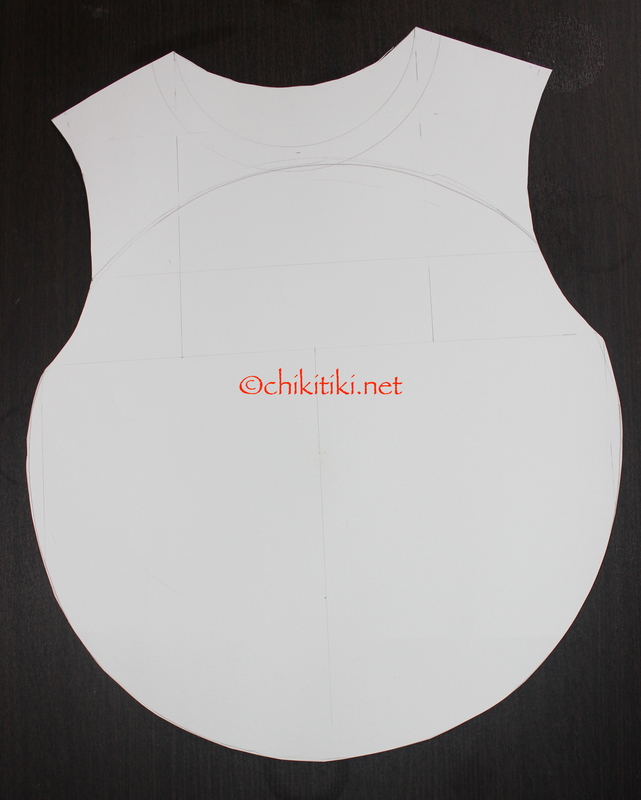 Now I cut 4 pieces of felt using the above template. 2 Red and 2 Black felt. 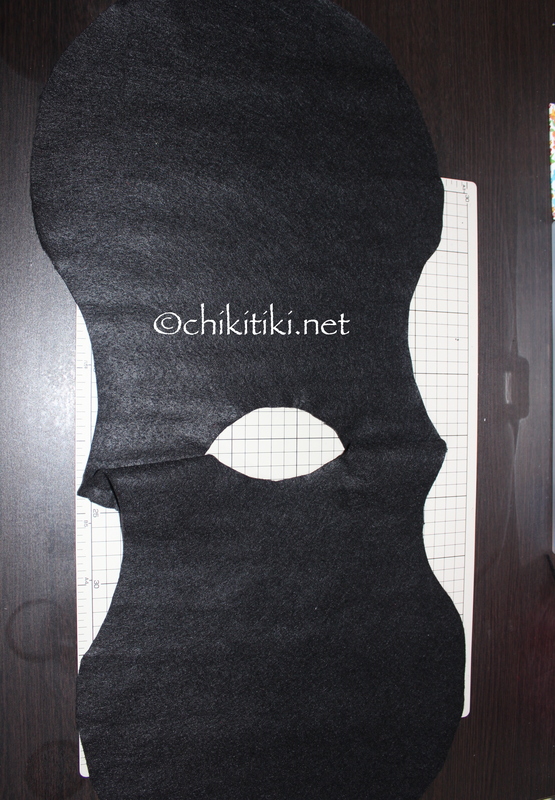 Joined the 2 black felt pieces at the shoulder. Did the same for the 2 red felt pieces. 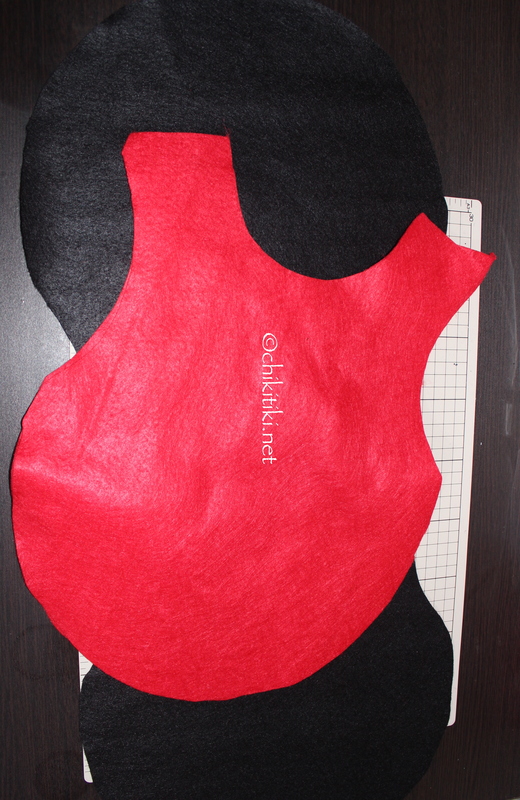 I hand stitched the red and black felt together leaving some place for the filling. 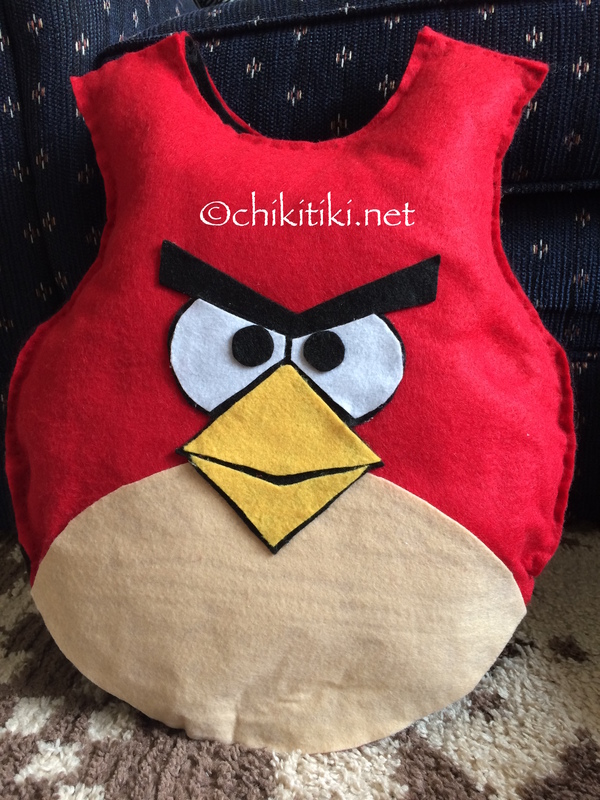 I used the red felt as the upper layer. 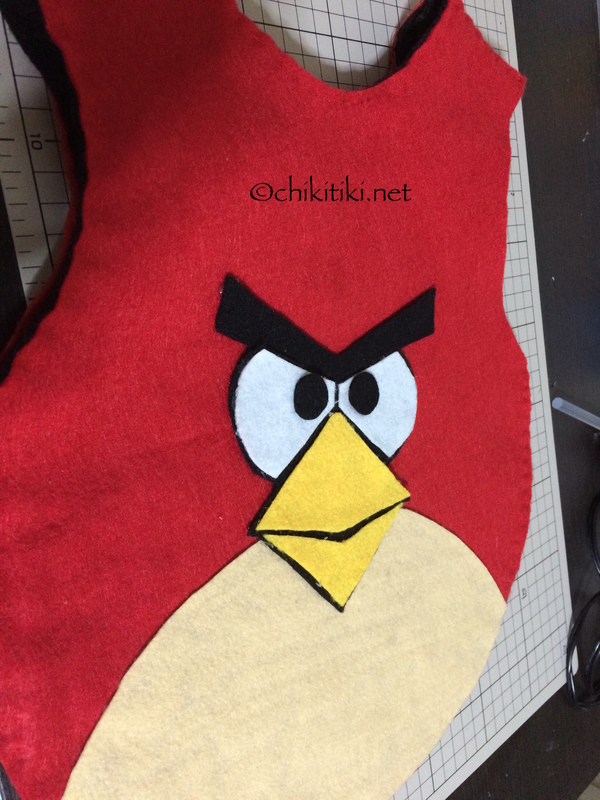 I used black, white, yellow and cream felt to make the angry bird pattern. Here I used a glue gun to glue the patches onto the red felt. As I used a glue gun, the pattern got glued instantly. Now I stuffed with the filler material and sewed it completely. The feathers on angry bird’s head can be sewed on to a red cap. As my LO doesn’t like wearing caps, I didn’t do it. 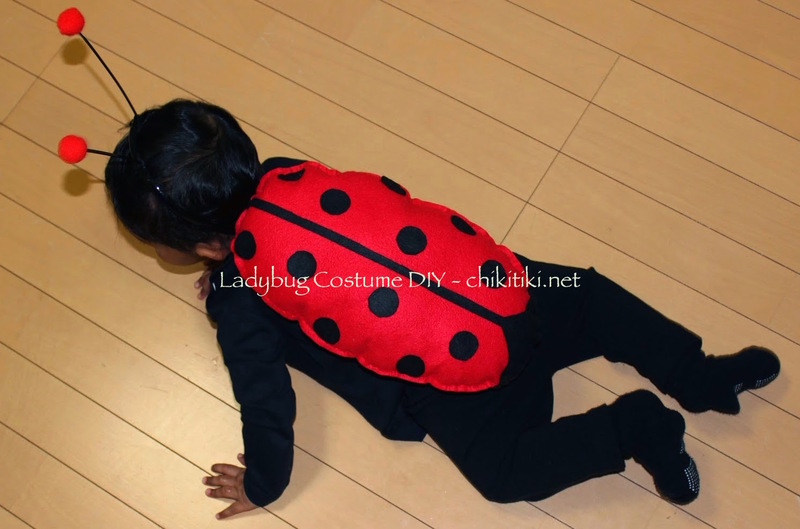 I had planned to dress up my baby in a ladybug costume when he was still creeping. 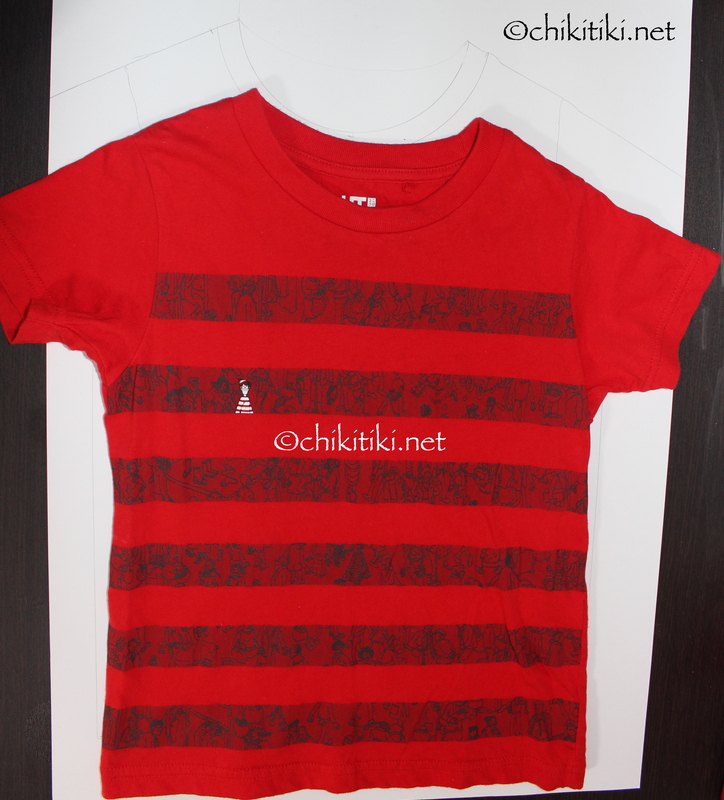 I wanted to keep it simple without much measuring, cutting & sewing as I didn’t have enough time to do all that. As I did this almost a year back , I don’t have the step-by-step pictures. 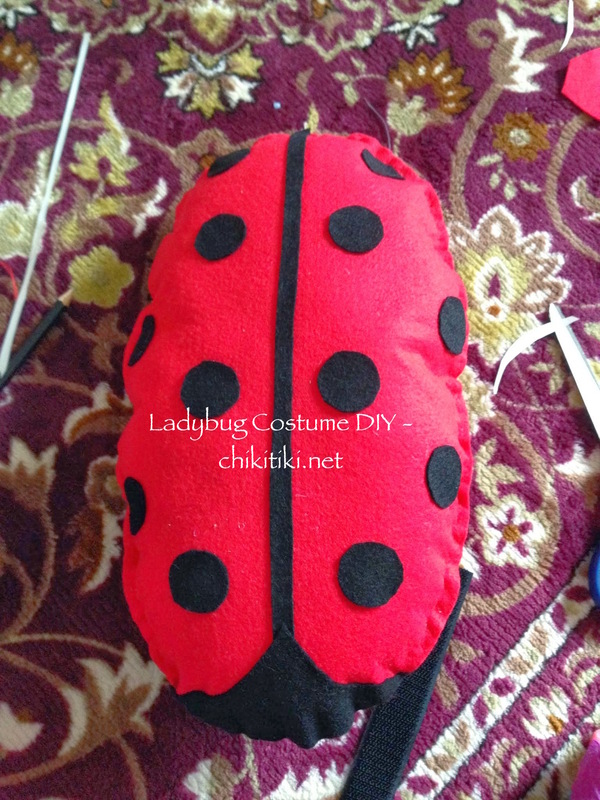 I followed this blog to make the shell of the ladybug. But ignored the head part of the bug. 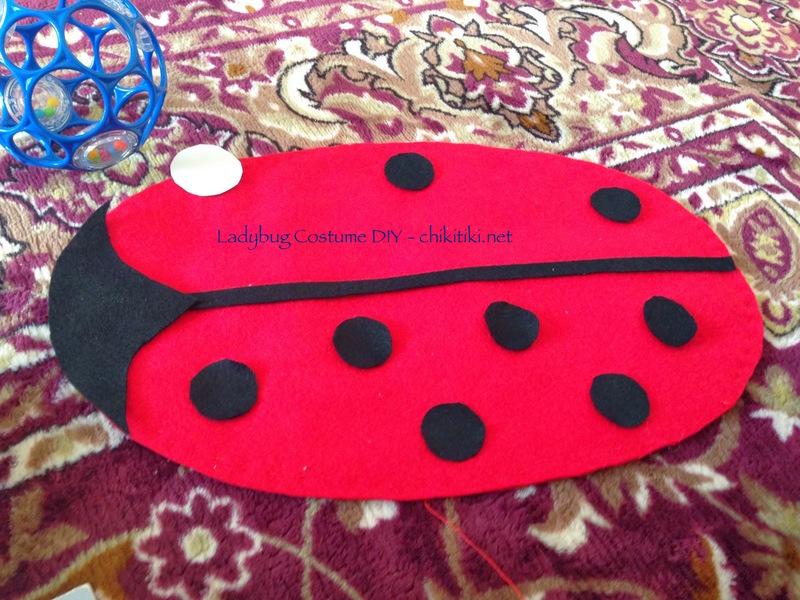 Cut two pieces of oval shaped red fabric and black dots. Sew the oval shapes together. Stuff the filler before sewing it completely. After the shell is ready, sew a velcro on its back. I sewed it in two places to fix it firmly to the shirt. Mark the corresponding points on the back of the shirt and sew the other half of velcro. 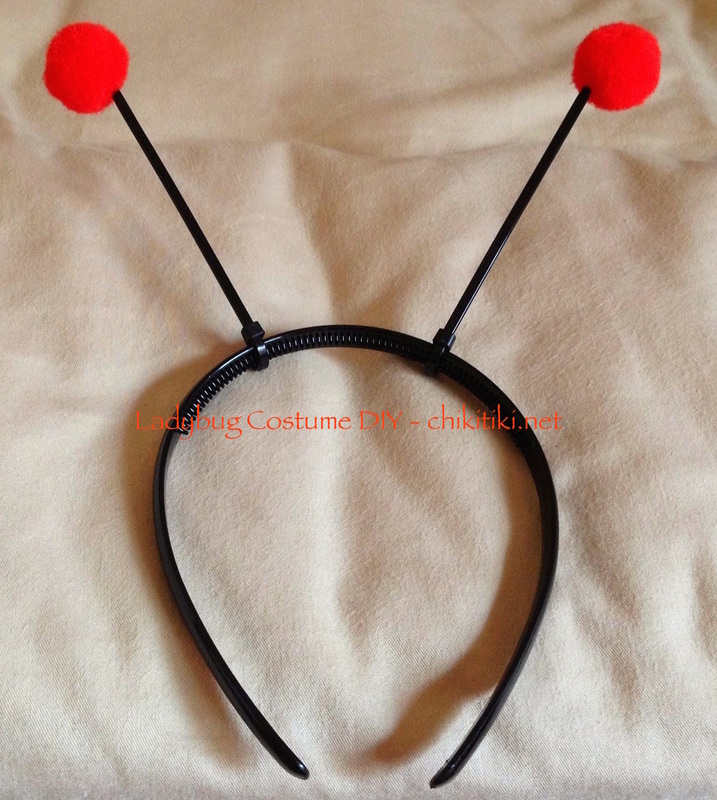 Use the cable ties on the hairband to look like antennae and glue a pompom ball to its end. Note: Adjust the position of the shell on the shirt (velcro positioning) so that baby’s head can move comfortably. 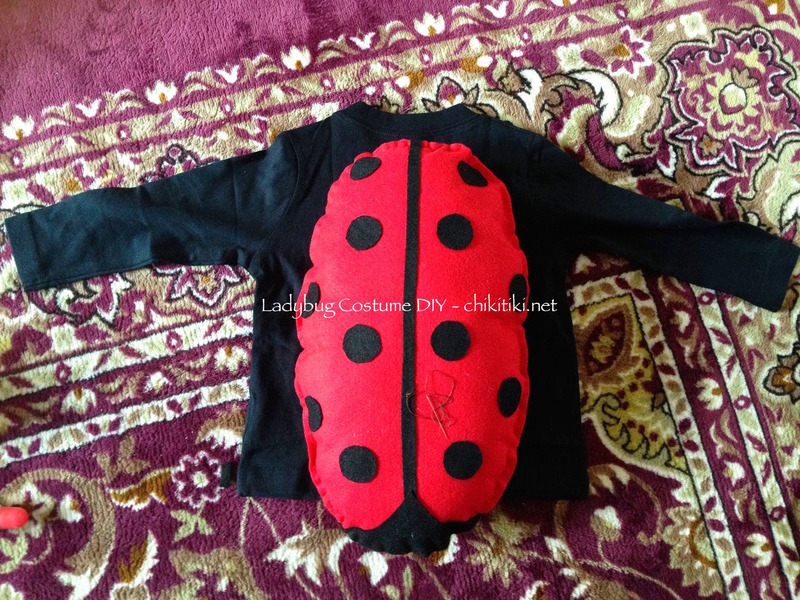 After the photo shoot is complete / Before and after the Halloween party, you can remove the shell and use it as a normal shirt.